Sharon is itContracting Practice Director and has led the team since its inception from strength-to-strength over the last seven years. With over 20 years experience in the IT and Recruitment industry Sharon has deep sectoral expertise in outsourcing and staffing solutions to both the Public and Private sectors. 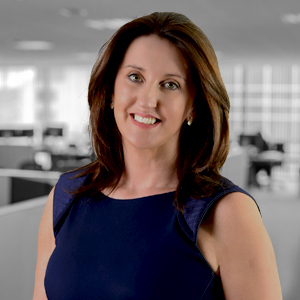 Sharon’s background encompasses Account Management, Sales and Recruitment for companies such as Dell and Evros Technology Group. She is a member of the National Recruitment Federation and is an advocate of delivering the highest possible standards and codes of practice to clients and candidates alike.